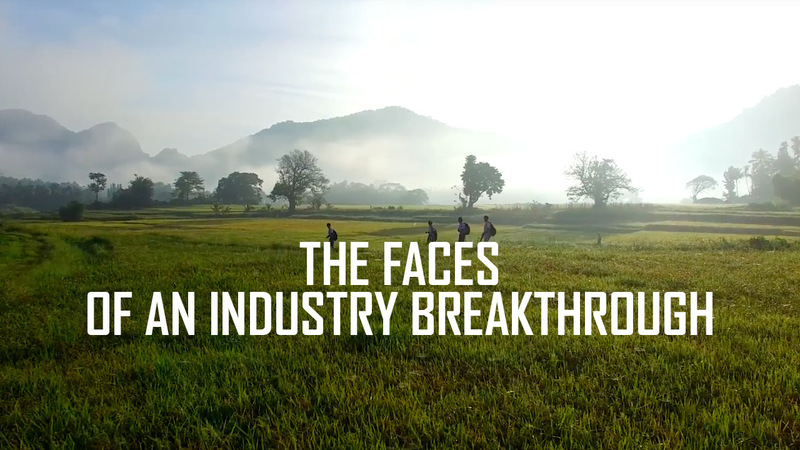 Camso’s first documentary on innovation, starring the people behind an industry breakthrough: the revolutionary Solideal PON 775 NMAS. A true story of commitment, teamwork and industrious nature. 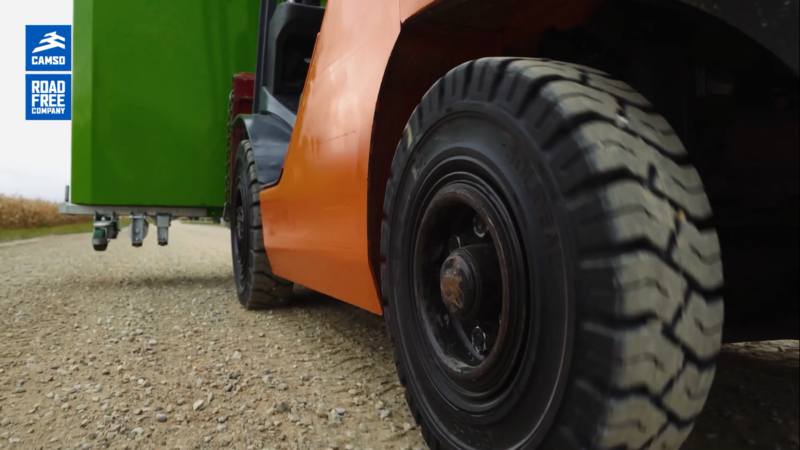 When a strange hazard seems to be looming over the material handling world, only one super-hero has the power to solve such a grim outlook…Meet the champion to fix all static electricity hazards with non-marking forklift tires. Since 2001, Greenhill Produce specializes in the production of hydroponic sweet bell peppers that are picked fresh, packed, and shipped daily throughout North America. If you ever shuffled across a carpeted floor in your socks and then felt a little “zap” when you touched a metal doorknob, you’ve experienced the shocking effect of static buildup. 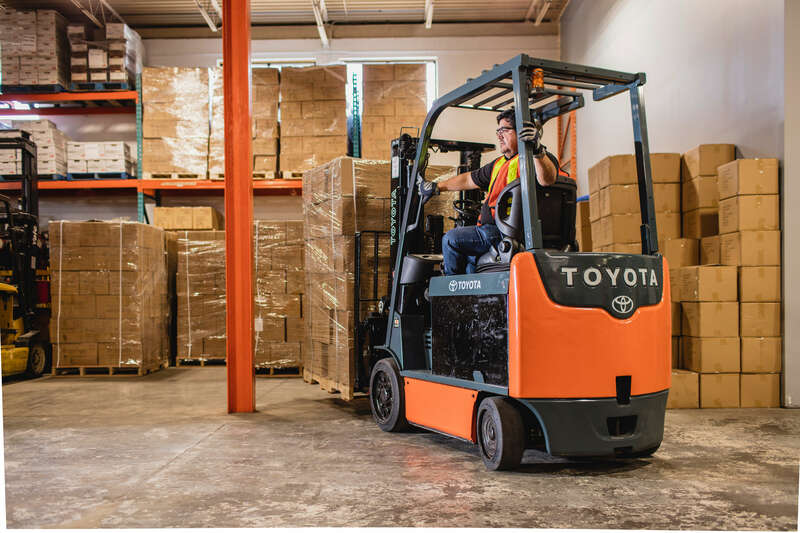 Now imagine a static charge that builds up to as much as 50,000 V, and you start to appreciate the hazards that many forklift operators face every day! 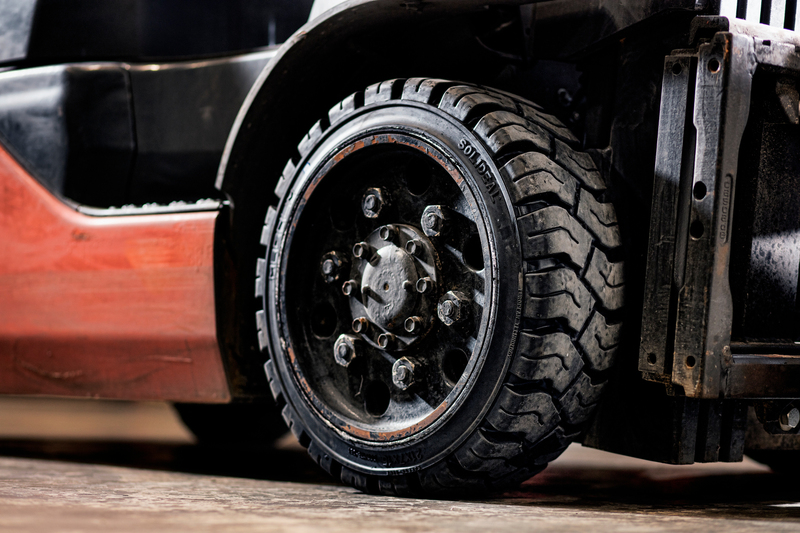 As the tire wears, it can no longer perform as well as when the tire was new. 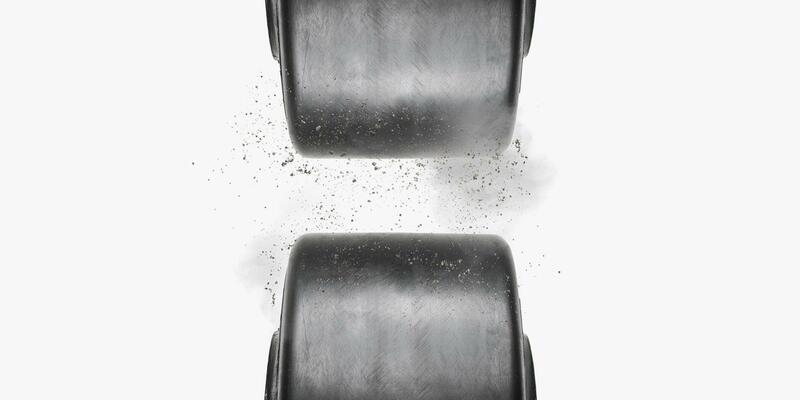 It is not uncommon for a worn tire to begin to do some strange things and affect performance, ride and appearance. 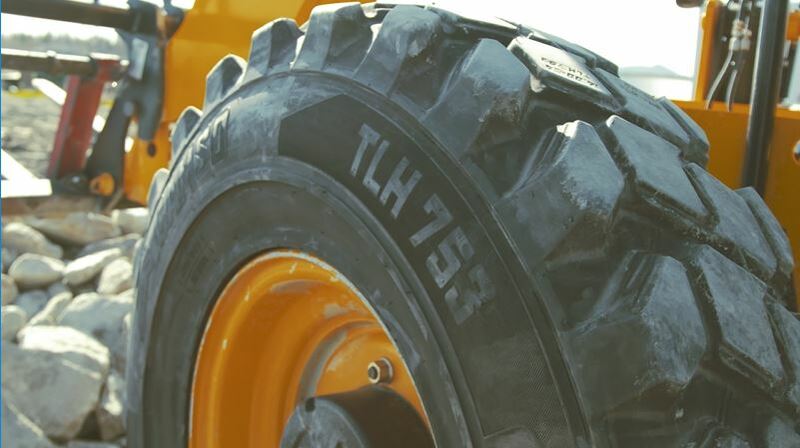 When keeping track of the various powerful, hard-working components of an industrial forklift, it’s easy to overlook some of the most subtle, yet crucial pieces: The tires. The new Press On (PON) line up, featuring the Solideal PON 775, Solideal PON 555 and Solideal PON 550 all manufactured by Camso, provide maximum lifespan for an array of different application intensities to ensure we provide customers with the lowest operating cost solution (LOCS). 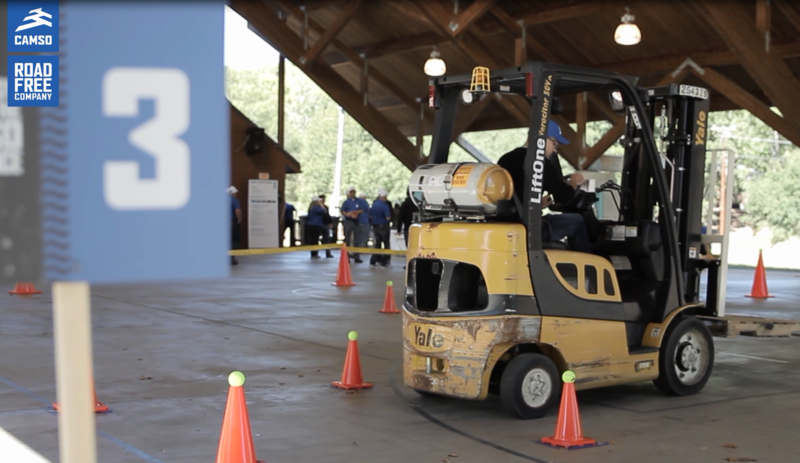 The forklift is to material handling what the automobile is to most of us. It’s reliable, always ready to go, often taken for granted, yet constantly pushed to go beyond its limits. 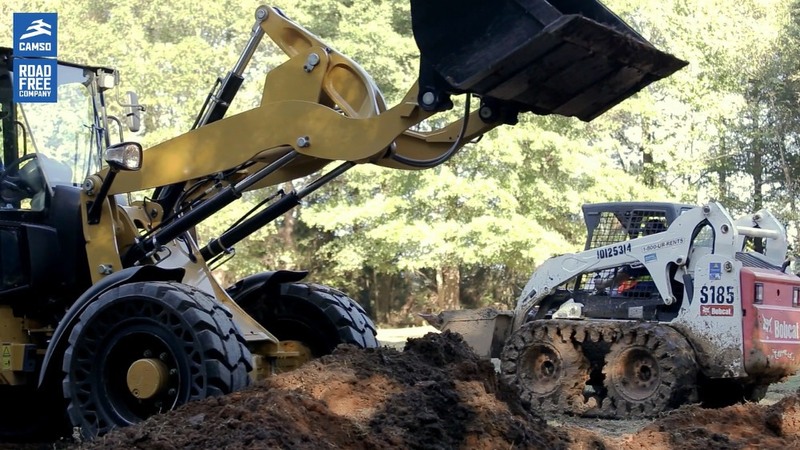 Camso is growing its Material Handling distribution and tire service footprint in southern Texas through the acquisition of Omni Industrial Tire. 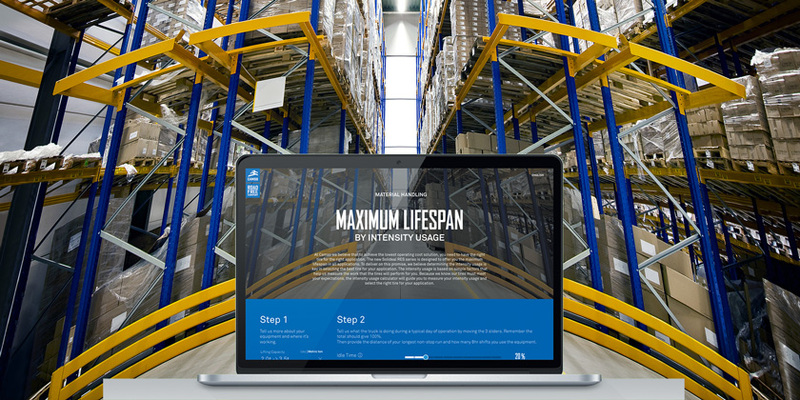 The forklift industry is over 100 years of age. Trucks have evolved from a basic single-purpose machine into sophisticated systems that serve a growing range of industries and applications. We will demonstrate our leadership in the material handling industry at ProMat 2017 with the introduction of five new forklift tire solutions. 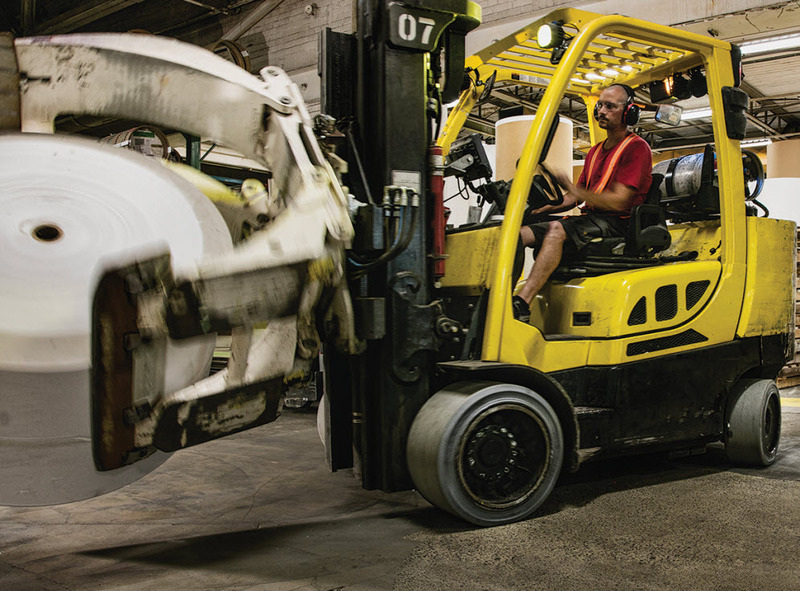 Can tires leverage your forklift performance? 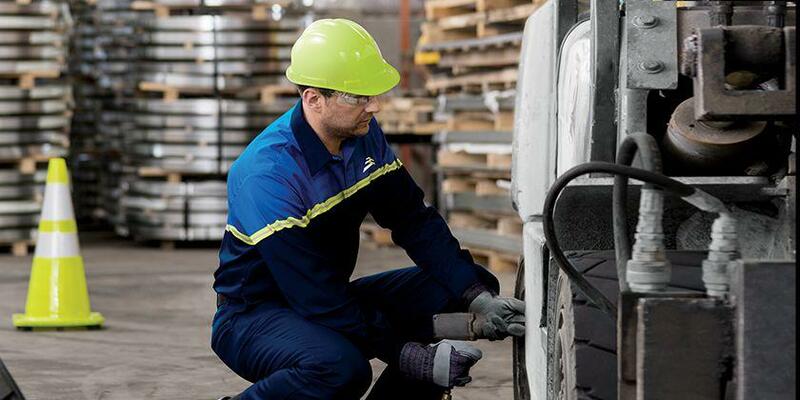 Why should a forklift user be concerned about tires when it comes to energy usage and lowering down his operating cost? 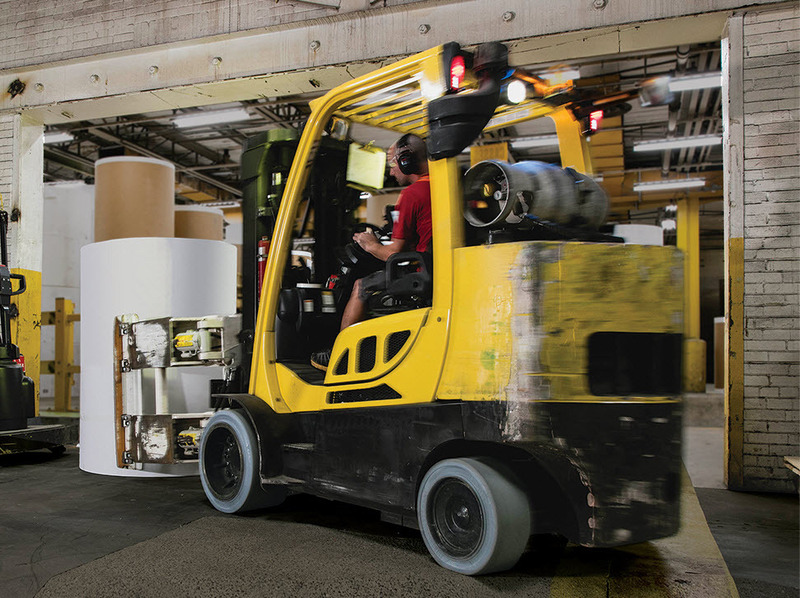 The forklift industry is nearing 100 years of age and a closer look shows how forklifts have evolved from a basic single-purpose machine into sophisticated systems that serve a growing range of industries and applications. 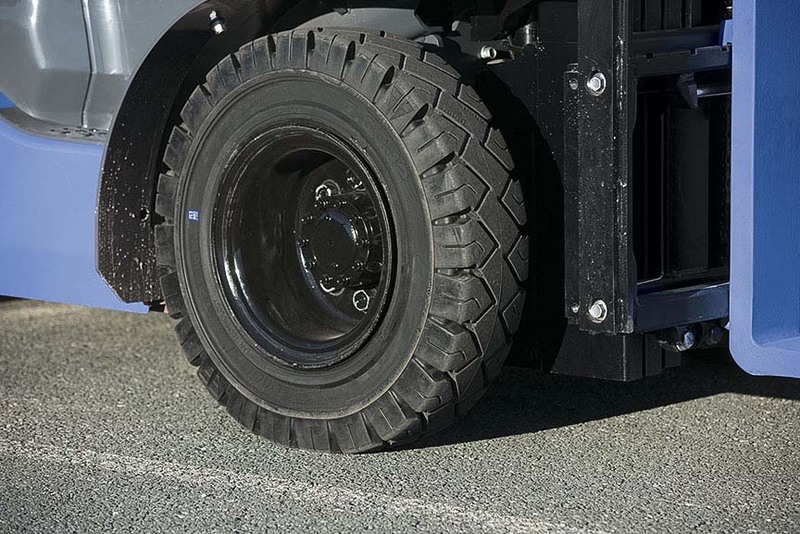 We are launching three new resilient forklift tires, the Solideal RES 660 Xtreme series, the Solideal RES 550 Magnum series and the Solideal RES 330 series to help bring down the operating cost of a forklift. 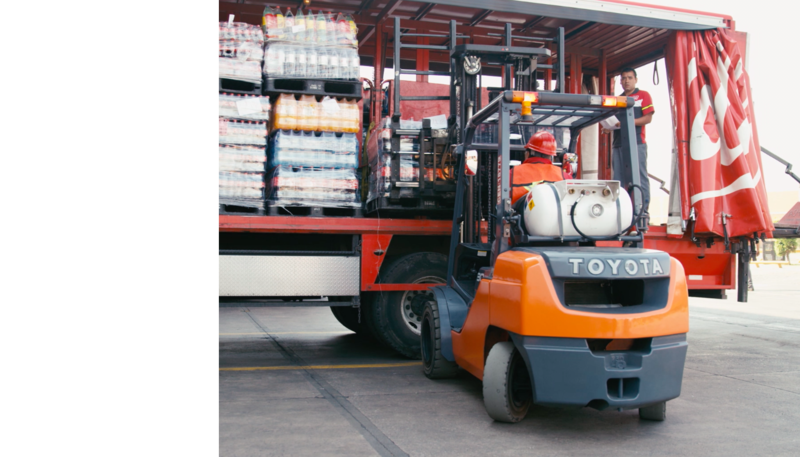 Camso has been honoured as Supplier of the Year 2015 by Toyota Material Handling Europe in the “Counterbalanced Trucks” category after collaborating on a new range of Toyota forklifts. 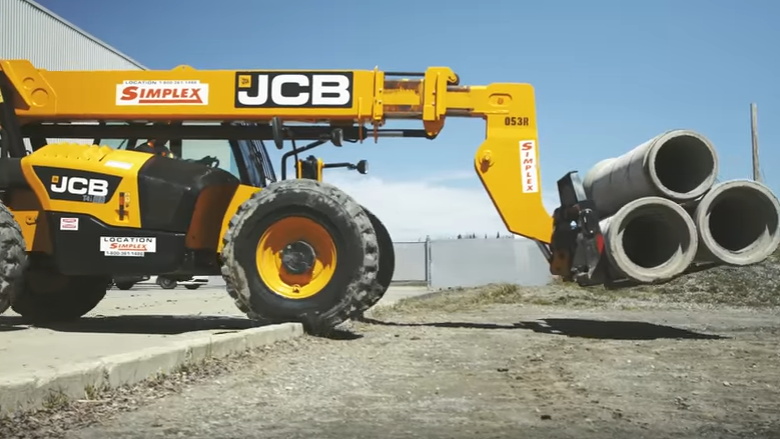 Two new next generation telehandler tires from Camso, formerly Camoplast Solideal, set new standards for stability, traction and resistance to damage. Camso, the Road Free company, formerly Camoplast Solideal, was honoured to receive the 2014 Toyota Safety, Environment, Quality, Cost and Delivery (SEQCD) Award in recognition for excellence as a supplier.